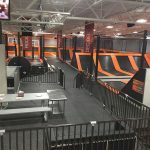 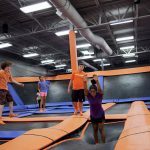 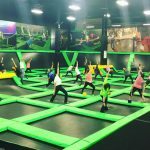 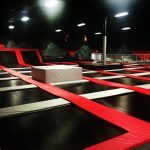 Rebounderz of Grand Rapids, MI is a Rebounderz franchise family fun center. 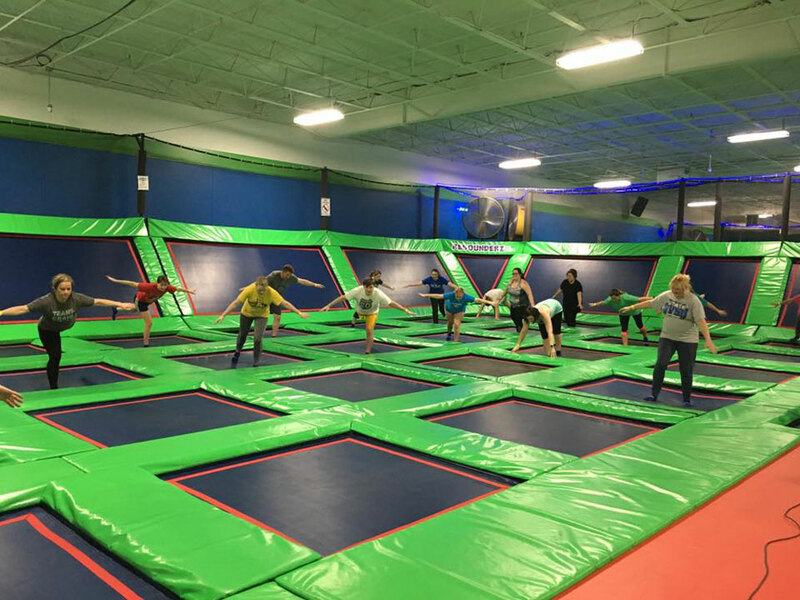 The center includes a wide range of unique activities. 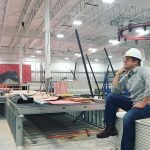 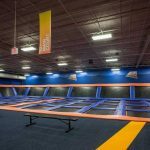 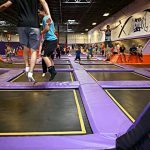 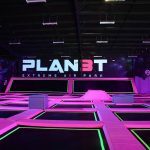 You'll find ninja warrior courses, JumpXTREME Towers, dodgeball, basketball, air pits, arcades, café and more.